We are delighted to announce the appointment of Ruth Rogers as joint Leader of the London Mozart Players. Ruth will take up the position in March 2015 and share this highly prestigious role with Marieke Blankestijn, who has led the orchestra since 2011, and Simon Blendis who joined as leader in October 2014. Described as “the finest of the younger generation of violinists” (Musical Opinion) and hailed by the Guardian as “superb”, Ruth is in demand as soloist, leader, and chamber musician. Ruth has appeared in concert alongside distinguished performers, including Ida Haendel, and John Lill, and has lead orchestras under the batons of Lorin Maazel and Colin Davis. 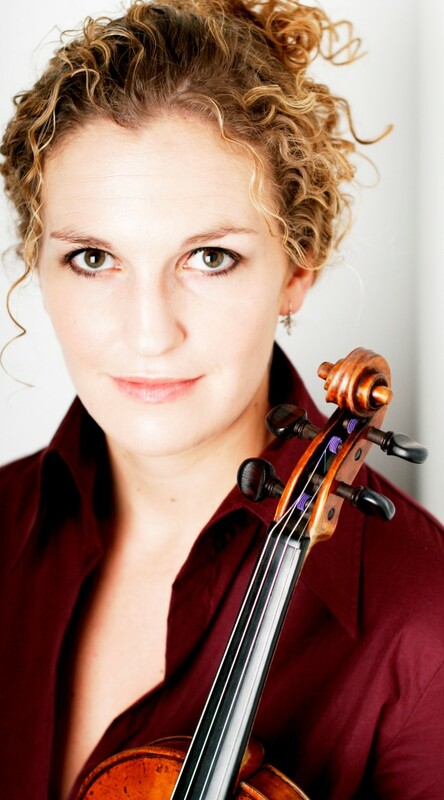 She appears as a guest leader of many major orchestras including the BBC Philharmonic, the City of Birmingham Symphony Orchestra, the Scottish Chamber Orchestra and the Royal Liverpool Philharmonic. 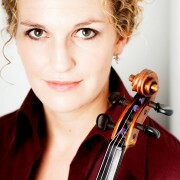 She has also appeared in Principal roles with the Hallé, English Chamber Orchestra and London Chamber Orchestra. Ruth commences her new role by leading and directing the LMP at St John’s Smith Square on March 5th.